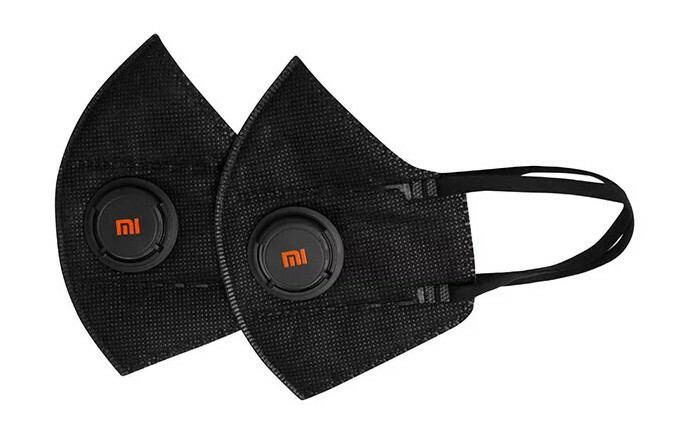 The mask is available in black color with the weight of just 32.2 grams. 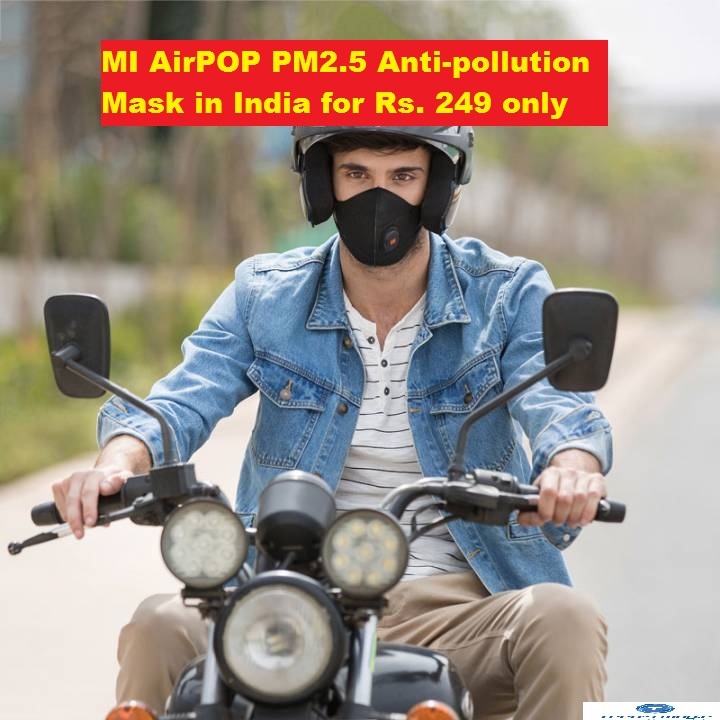 AirPOP PM 2.5 has four layers of filtration, soft & skin friendly fabric for snug and comfortable fit. It protects the users from 99% of bacteria and other dust particles which are as small as 2.5 micrometers. The mask comes in pack of two with the price of Rs. 249 only.